Aerial drone and travel footage of the coast and beach in Costa Rica. 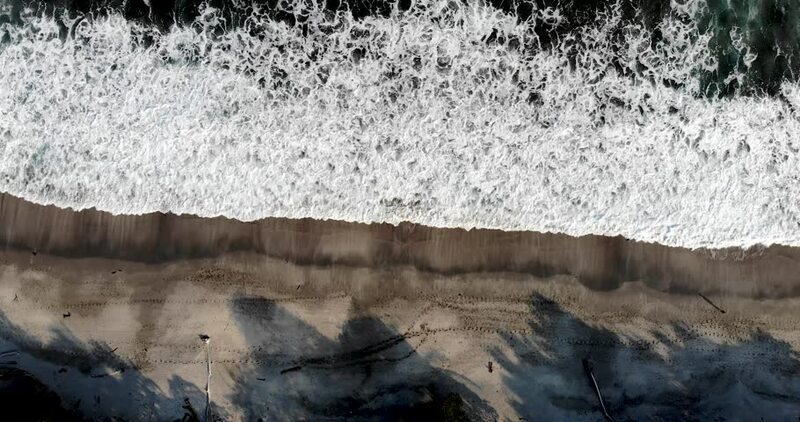 4k00:26Beautiful aerial video of sea waves crashing on beach. 4K Drone Footage of water surface in real time. hd00:22Winter wonderland seen from a train window. Going through the forest. Passing by a snowy landscape.